Many moons ago someone walked into my office and asked me where me shredder was. I replied that being Scottish I had a much cheaper alternative - I never said anything that I regretted enough to want to shred it. 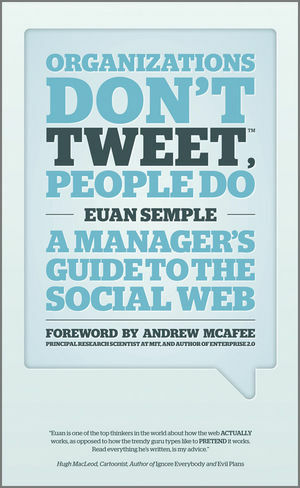 I have always applied the same principle on the web. With 150,000 instances of my name on Google I have to be pretty bloody sure I don't regret any of them. Antony Mayfield picks up on a great story about someone who was less careful and goes on to talk about the importance of online reputation management.